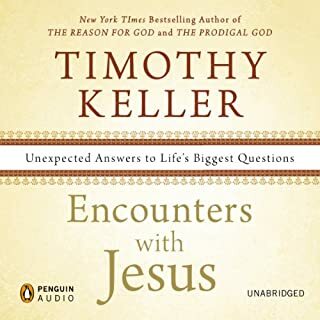 New York Times bestselling author Timothy Keller - whose books have sold millions of copies to both religious and secular readers - explores one of the most difficult questions we must answer in our lives: Why is there pain and suffering? I recently lost my son to an aggressive and inoperable brain tumor. He was 12. This book validated a lot of my thoughts and feelings I had about God. It, also, made me think of different aspects of pain and suffering I would not have otherwise known had it not read the book. Part 1 of the book was a bit hard to digest due to the higher level of writing. But I thoroughly enjoyed Parts 2&3. I will definitely be reading again. 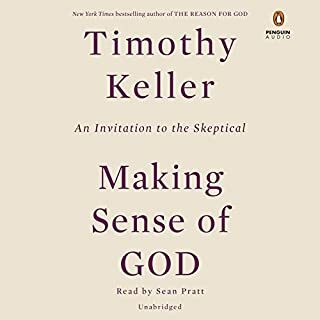 Keller deals with almost every angle when it comes to the truth of suffering. He discusses both the personal and philosophical ideas in an unashamed and in afraid way dealing with the big questions that all suffers face. He doesn't back down from the sticky stuff and answers each in a satisfactory way. Keller also does a great job at showing the historical views of suffering being nuanced enough to show all the views of suffering from scripture. This isn't a one size fits all type if advice. In fact Keller states clearly that there are many Tyler's of suffering and each must be dealt with differently. However, my favorite part was the stories of real people at the end of each chapter. Hearing how they dealt with suffering was incredibly inspirational. If you could sum up Walking with God through Pain and Suffering in three words, what would they be? 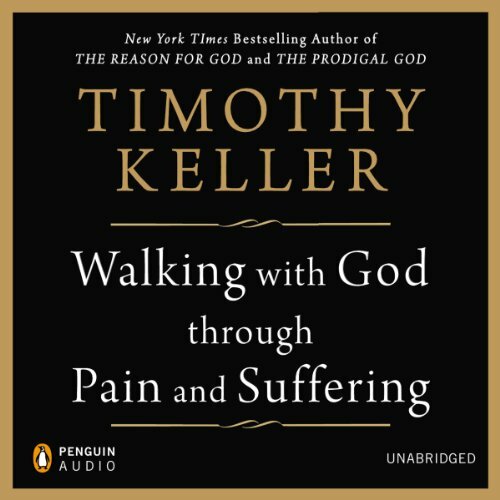 What other book might you compare Walking with God through Pain and Suffering to and why? The reminder to heed the full counsel of Scripture. I would say this is THE book for those of us who have had great tragedy and suffering we thought we could not live with. 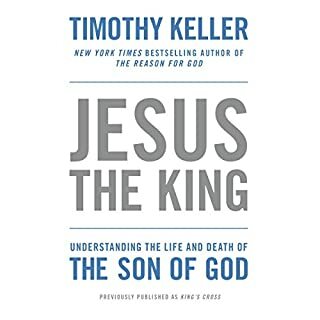 Timothy Keller has spared himself no hard study in preparing a work that biblically and thoroughly treats this difficult topic. Do not expect a lite read. Bring your brain and engage. It is read with compassion and tenderness. I cannot thank Dr. Keller enough for his labor to produce this work. For this follower of Jesus, it has made all this difference. I wouldn't have picked this book if I didn't need the support and perspective. I happened to be exploring Christianity when my mother passed unexpectedly. This book was thorough and thoughtful in its stories and explanations. It helped me grapple with the tough questions in a way no other resource has yet. As a decades-old Christian who has experienced the sudden, unexpected death of a younger spouse, I think there are wonderful insights and a definite "must read" for those on a path to healing. That being said, I have a few comments to future readers: 1 - when the author experiences true loss (not thyroid cancer), he will revise this book to make it more first-person and with more empathy; In the meantime, he does a great job with other people's stories of loss; 2 - I differ greatly to his Calvinistic view of the sovereignty of God. His view is that God in involved in every micro-detail of what happens. This I find disparages the character of God and makes Him an "unindicted co-conspirator" to the individual evils that befall his people. That heaps spiritual abuse on top of people who are already hurting. Instead, God's sovereignty should be that - whatever God chooses to do, no one can stop, but that God also allows evil and accidents to happen. Then, Romans 8:28 should be interpreted that in whatever happens to us, God is able to make something good out of it if we let Him. 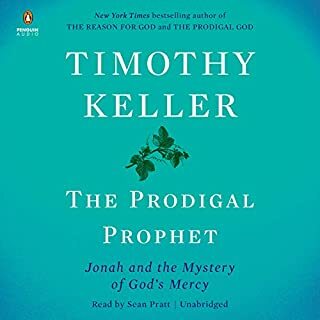 3 - Timothy Keller treats the Book of Proverbs as they though they are always right in every case. I beg to differ. I'd say that Proverbs are - generally speaking - wise words that come to pass, but not in each and every case. For example, a soft answer does not always turn away wrath, but generally speaking it's a good rule to follow. So, as long as the reader knows these items up front and can decide for themselves, I think this is a very good book. The best book on this topic. Wonderful. 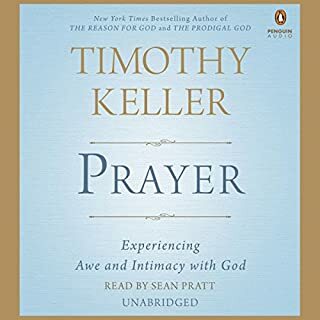 Where does Walking with God through Pain and Suffering rank among all the audiobooks you’ve listened to so far? Best book on this topic. I love the real life stories mixed in with the book. What did you learn from Walking with God through Pain and Suffering that you would use in your daily life? Better understanding of purpose for suffering. Excellent. Unlike any other book I've read on this subject, this one attempts a comprehensive approach. The systems of meaning that condition our experience of suffering are helpfully explored. Next, a tour of the Biblical material on suffering is thoroughly treated. This section of the book is very strong, going well beyond platitudes and partial truths. Finally, the author offers practical counsel on enduring and even growing in seasons of trial. Throughout, the tapestry of theoretical content is richly embellished by stories of fellow sufferers. My one caution to the prospective reader is that the work is sometimes heady. The meaty sections are indeed helpful, but will not satisfy those looking for comfort without wrestling with the deep and painful issues suffering raises. For me, the book took me to places of new and renewed perspectives. These moments were profoundly stirring. I did not expect so much. And so, for this book, I am grateful to the author and to the One he serves. Highly recommended. This book was extremely insightful, comforting, and refreshing. And showed me that the temptation to believe God is absent during suffering is a lie. A must read! It gives you the tools to face suffering and win! Provides help and hope for those who suffer. 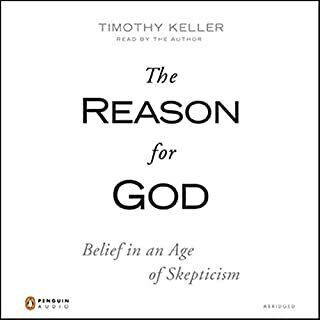 Keller defend the biblical, Christian doctrine of suffering, but doesn't stop there. He provides practical help and encouragement for suffers and comforters. Greatly enjoyed this book. i can't get enough of his analysis of the word. Trying to figure out which of his books I am going to read next.